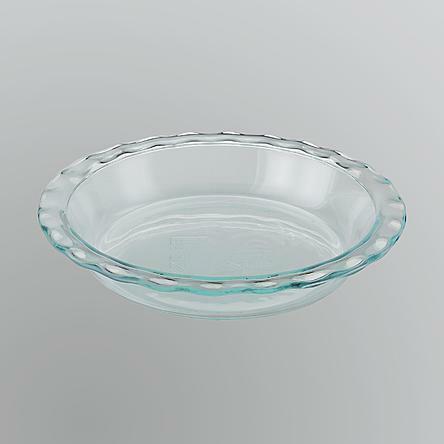 Pyrex Easy Grab 9 1/2-Inch Pie Plate Only $5.19! Down From $15.99! You are here: Home / Great Deals / Pyrex Easy Grab 9 1/2-Inch Pie Plate Only $5.19! Down From $15.99! Sears has this Pyrex Easy Grab 9 1/2-Inch Pie Plate on sale for $5.19 (Reg. $15.99)! A great addition to any kitchen, this Pyrex glassware baking dish with Easy Grab handles lets you easily keep an eye on how your favorite pie or quiche is cooking. This cook-and-serve in one dish goes from the oven to the table. Use for dry or refrigerated storage and microwave reheating.